Micellar water has long been a go-to source for light, yet effective, cleansing and makeup removal, but chances are you’ve yet to hear of it. A go-to source for who? 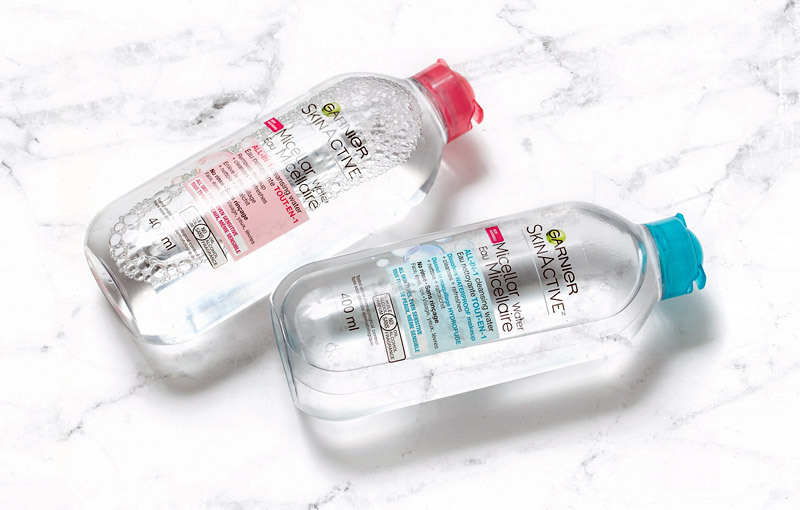 Makeup artists at photo shoots and those working backstage during Fashion Week have sworn by micellar water’s ability to get rid of makeup without the use of water. It’s not a household name yet in the states, but that may be changing soon, as stateside brands are taking a cue from the country of origin (France) and placing their own versions on store shelves. What makes it special? And is it right for you? Read on to find out. Micellar water gets its name from the science behind the product. It’s made of “micelles,” which are tiny oil molecules suspended in water. Contrary to what you might at first think, the solution never feels oily and never stings, which means you can use it all over your gorgeous face from forehead to chin. 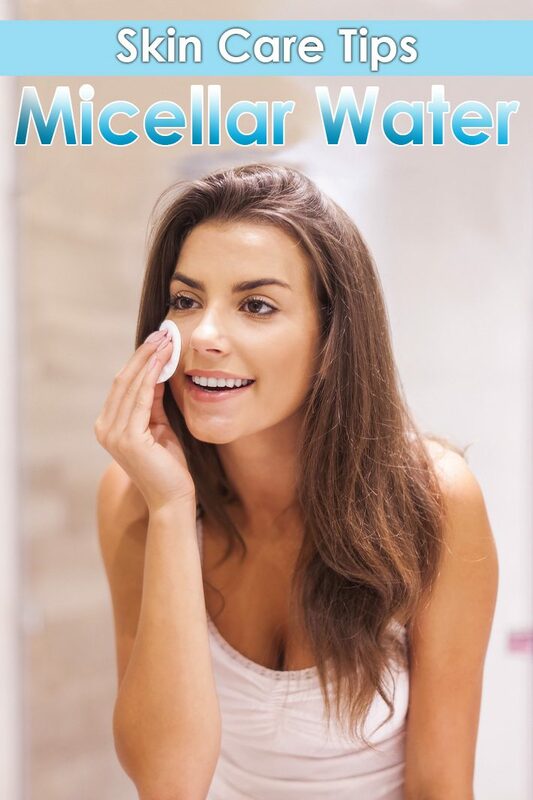 Rather than being made of a foaming solution that contains soaps and harsh chemicals made to grind away dirt and makeup, micellar waters are different. 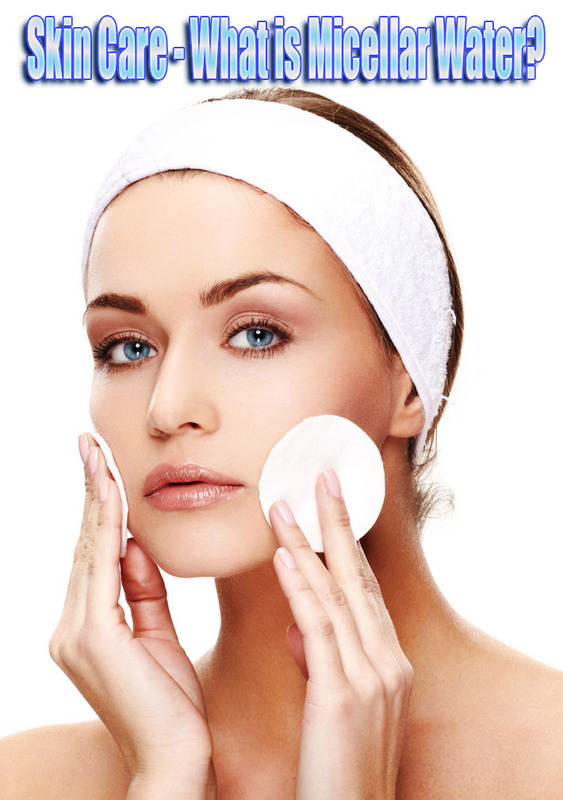 Those small molecules grab on to all of the unwanted particles clinging to your face and dissolve them. Instead of your old tried and true wash cloth, you don’t need to rub at your face, causing redness and irritation. You don’t need to follow up with toner either. For a one-stop clean that precludes the need to turn on your water tap, it doesn’t hurt to have a bottle of this stuff nearby. According to Marie Claire, each solution is soft on skin. And as more versions hit the market, you can expect the price to go down (they can be a bit expensive). You can also plan on keeping your eyes peeled for different versions that speak to your tastes. For example, some micellar waters boast delectable, light scents, the inclusion of botanical extracts such as rosewater and rose petals, as well as promise to be a miracle cleanser for sensitive skin, too. Is there anyone who should stay clear of this brave, new micellar water world? Canada’s Best Health Mag says that women with oily skin may feel micellar water just doesn’t get the job done as thoroughly as she would wish. After all, they’re meant to be gentle and light. 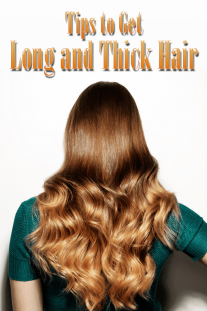 In that vein, they may also be a tad frustrating if you’re looking to remove heavy clubbing makeup like thick eyeliner, glitter or several coats of waterproof mascara. While some boast waterproof removal capabilities, they don’t always deliver if the waterproof stuff is piled on thick. The Canadians have had a bit more time to test out micellar’s effectiveness, perhaps it’s the French Canada connection, and Best Health Mag suggests having it on hand as a standby for evenings when you don’t want to go through your entire cleansing routine. They also suggest it’s a useful travel companion. Makes sense. When I’m on vacation, I tend to keep my makeup virtually non-existant. Perhaps those of us used to a full face of makeup can use micellar water as inspiration to keep our natural beauty on display more often. And bonus: that means we get to spend less time taking it off at the end of the day! 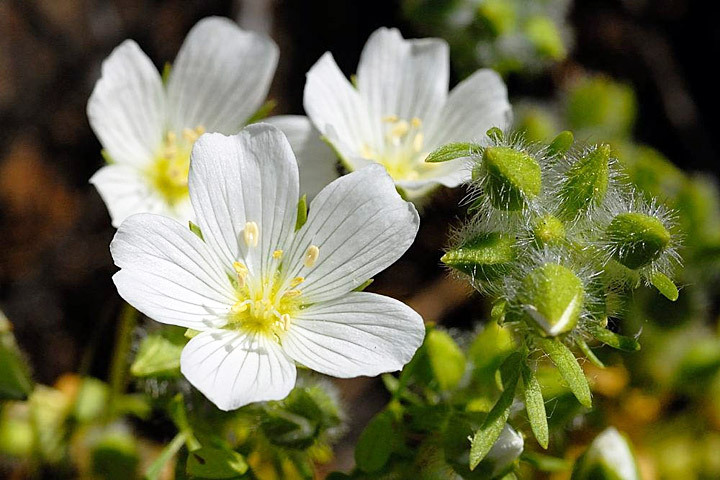 ← What is Aquaponics Gardening?